Every once in a while we’ll get asked a question from a coach asking for a recommendation for a pair of boots they could wear on the training pitch, so that they can better teach the future Lionel Messi’s and Christen Press’ of the world. In Canada, a percentage of coaches at the youth level are parent volunteers, and so you’re most likely going to see them running through a practice in a pair of ratty old trainers. However, if you know you’re going to be coaching a fair few years, investing in a dependable pair of boots is a great start. What ids the first thing you should be looking for in a new boot? The answer is simple; Comfort. Trust me when I say there is nothing worse than trying to focus on what your players are doing in training while feet are aching in the latest and greatest tech heavy boot. So let’s take a look at some of the best options on the market today which won’t break the bank. *If you’re combining playing with coaching and have a pair of boots which have been broken in you can definitely use those for the training pitch. 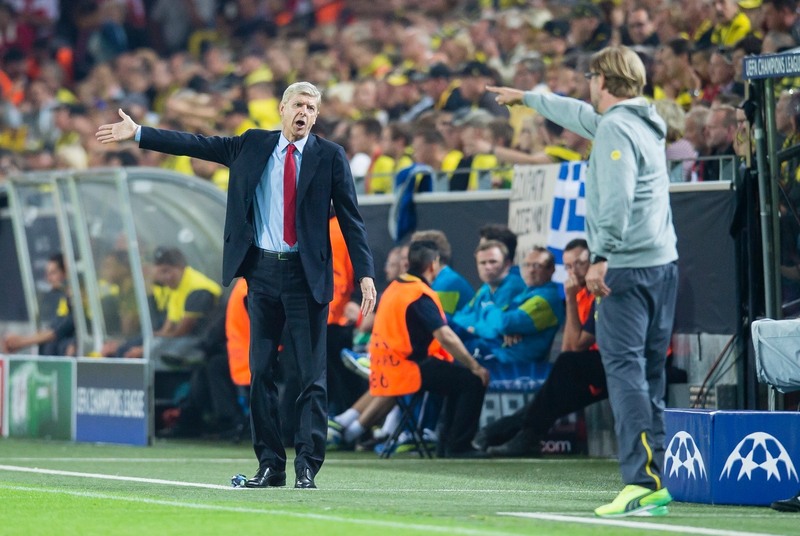 This list is designed to include boots which are a bit more ‘coach-like’. It’s probably THE quintessential coaches boot (it’s also the only boot which is ALWAYS in my bag), especially when you consider the prevalence of artificial pitches. If you have to get particularly involved in a training session the K-Leather upper definitely has the chops to keep you in good stead. But the major calling card of the Mundial Team is comfort, it is a dream of a boot to wear, the added cushioning in the heel makes it a boot which you can wear for days. It’s also a boot with exquisite build quality, a pair will last you for years. 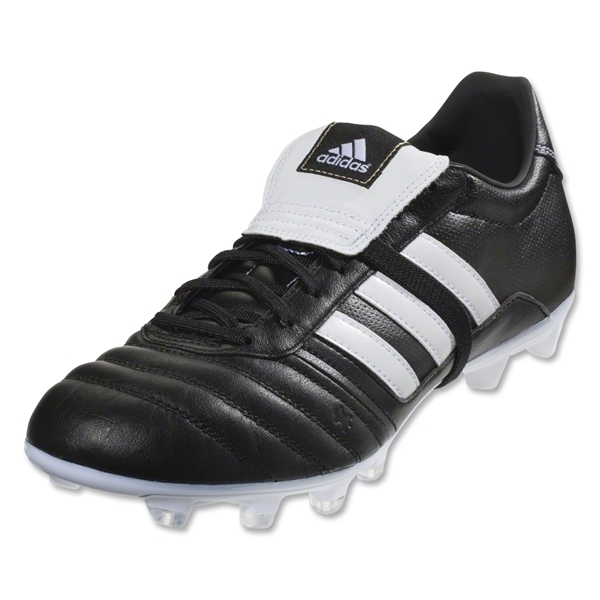 Although it’s a bit pricey for a turf boot running at $95, you definitely get your money’s worth with the Mundial Team. Search for pairs of adidas Mundial Team. The boot dubbed “The Copa Killer” when it was released; while it didn’t kill the Copa it definitely took a bite out of the boots sales. Nike set out to design and build the best boot possible for a retail price of $100, and it’s safe to say they definitely accomplished that, appealing to heritage fans looking for something a bit more modern. Designed for comfort with conical studs and a K-Leather upper the Premier is an ideal boot for coaches on both Artificial and Natural Grass surfaces. Despite being designed as the ultimate $100 boot, it actually retails for slightly more at $109.99. Search for pairs of Nike Premier. The market share that the Nike Premier took from the Copa, the Adidas Gloro is designed to take back. Featuring a classic fold over tongue, and honestly what says coach more than a fold over tongue I ask you? The Gloro much like the Premier is designed to built the best boot possible for around $100. Something that’ll appeal to old timers and youngsters alike. With the comfort soleplate from the 11pro series and a K-Leather upper they’ve definitely accomplished a great and comfortable boot at a great price point. While $109.99 might be a bit pricey in the coaching circles, you’re getting a boot with quality and staying power. Search for pairs of adidas Gloro. So this definitely isn’t your granddaddy’s Puma King. Despite that it’s a boot which maintains the old King’s trademark, “being a very comfortable and high performing boot”. The switch to a more modern style of Puma King has kept Puma in line with cross-town rivals Adidas in offering the market a “modern-heritage” boot. If you can get by the garish colours (by coaching standards) the soft calf leather upper and EverFit lacing system combine to provide more precise individual fit. 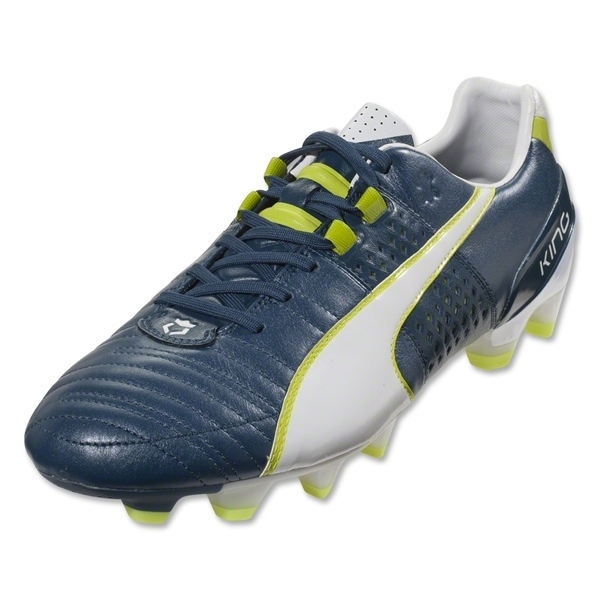 The Puma King II is also another boot which represents great value for money. The Blue/White/Lime colorway is available for $94.99 in limited sizes; whereas the slightly more tame Cream/Black/Orange colorway can be found for $109.99. Search for pairs of Puma King. Normally I’d recommend something like the legendaryStadio Primato here, however, Lotto discontinued it. However, in the Stadio Potenza IV 300 there is exceptional value. The boot teams a full grain leather upper with Lotto’s quality soleplate featuring the proprietary Puntoflex technology, which aids in soleplate flex and all around comfort. It’s a quality offering for any coach who’s able to get over the fact that it does prominently feature bright green on the upper and the soleplate. As well as being the most underrated boot on this list the Stadio is also the least expensive boot, it’s original retail price of $109.99 has been slashed all the way down to $49.99. Search for pairs of Lotto Stadio Potenza. So, these are what we consider to be some of the top options on the market (under $120) for a coach looking for a new pair of boots. If you’re a coach let us know in the comments what you’re wearing on the training pitch (please don’t say ratty trainers) and how they are comfort wise. There are a ton of other coaches out that that can some much needed knowledge from your experiences. I completely agree with the comments about the Lotto's… I've been wearing them to coach and play in for the past several months and they're terrific. the only thing that would make them better for me is a removable insole.